LSI Portsmouth Blog: A Bizarre and Scary Way to Spend Your Evening? A Bizarre and Scary Way to Spend Your Evening? At LSI, we are very proud of our full and varied Social programme, particularly our weekly ‘Nights Out’. 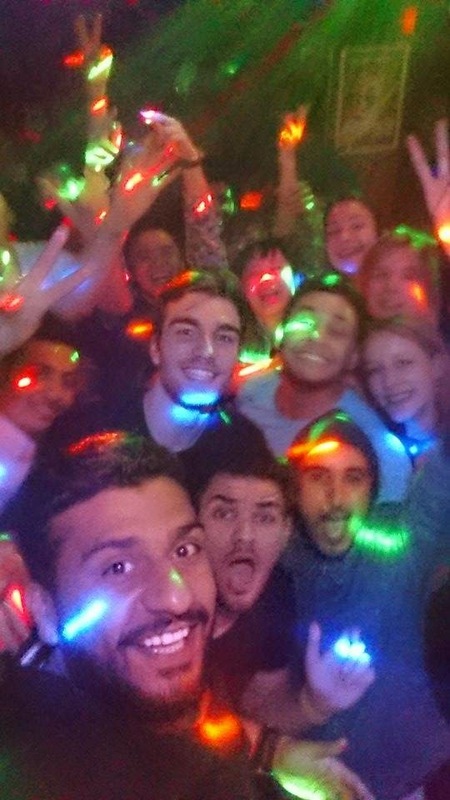 From dance parties to fundraisers, usually held on a Thursday, our Nights Out are some of the best activities on the social calendar, and a great chance for our students to unwind, meet new friends, and have a good time! 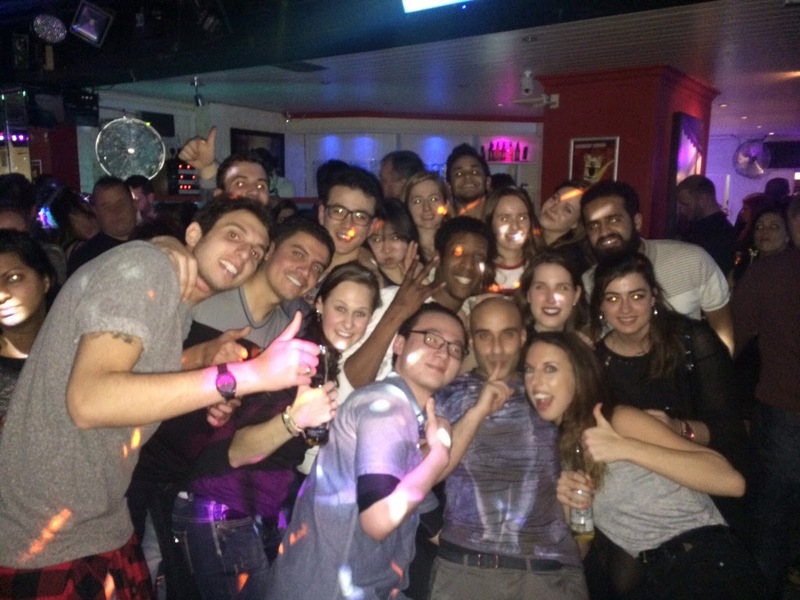 However, there is one activity that proves to be a real hit with all our students, and that is our karaoke parties! Our karaoke parties were originally started by Hugo, an English teacher and DJ, who sadly left us at the end of last year. He was a HUGE fan of karaoke, and could never resist the urge to get up on stage and rap for the students! After he left, his legacy was continued by Belle, our Social Programme Organiser, and the karaoke parties now happen on a fortnightly basis. The parties also attract ex-LSI students who are still living in Portsmouth, as well as loads of our teachers and staff members. Some of you may have your reservations about karaoke, you might think singing in front of a large crowd of strangers as a bizarre and scary way to spend your evening! But believe it or not, karaoke is fun. Serious fun. Apart from the friendly staff serving delicious drinks, a HUGE repertoire of songs to choose from, and a great overall atmosphere, the DJ also plays international songs and chart hits, which always gets everyone partying together on the dance floor. And of course, singing is optional; most people just come along for the fun. 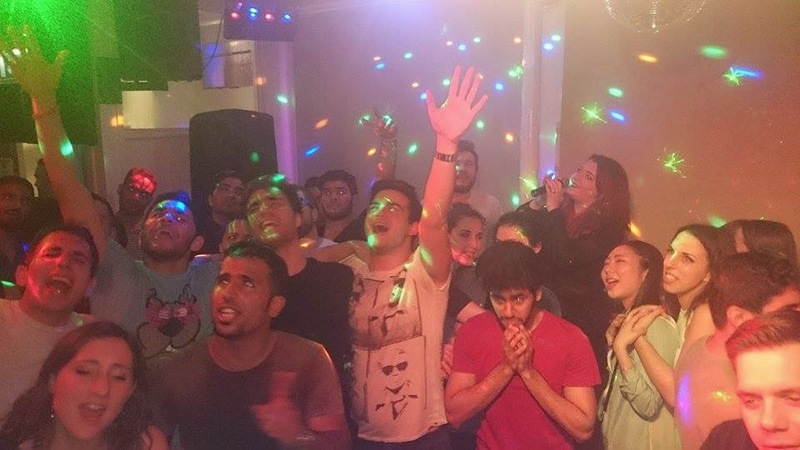 Check out some of the photos from our karaoke parties, and if you are a student currently studying at LSI, make sure you’re at the next one!!! They really are a highlight for many of our students!